As believers in Islam, we strive to be the best in all of our endeavors. These individuals are the bright stars of our community. 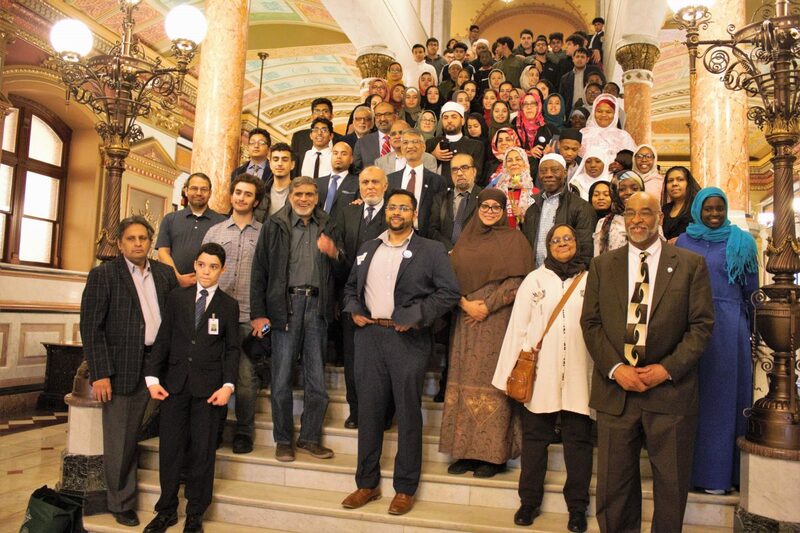 Annually, CIOGC recognizes the bright stars in the Illinois Muslim community, be it in Islamic studies, the arts, the sciences, professions, public service, or other areas of accomplishment. 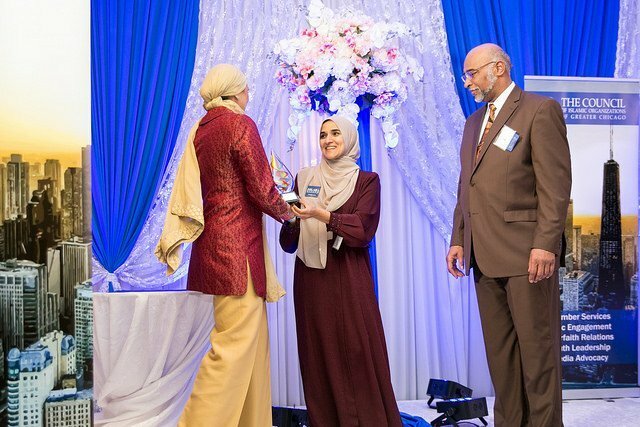 Top Muslim Achievers are people who have excelled in their respective fields and have either achieved great success and/or have been recognized for their excellence. Achievers will be chosen from various fields including education, research, Islamic Studies, medicine, engineering, business, politics, social and public service, among others. Preference will be given to the Chicagoland Achievers. Achievers from outside of Chicagoland will be recognized if their achievement is of national prominence. The achievement should not be in a field that is considered haram, such as gambling, alcohol, etc. Achievements must be from the past year or very recent past, unless it is of national prominence. The nominees must be Muslims. 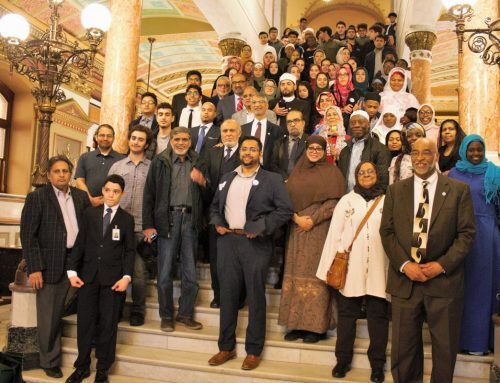 Muslims who express or have expressed any views offensive or contradictory to the fundamental Islamic beliefs and practices will not be considered. b. 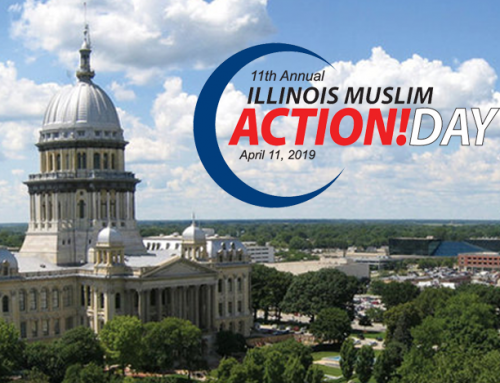 Please supply specific reference and documentation that demonstrates the nominee’s achievements in the Muslim community or society at large (e.g. certifications, awards, memberships, etc.). Please submit your nominations online by no later than Monday, October 15, 2018.